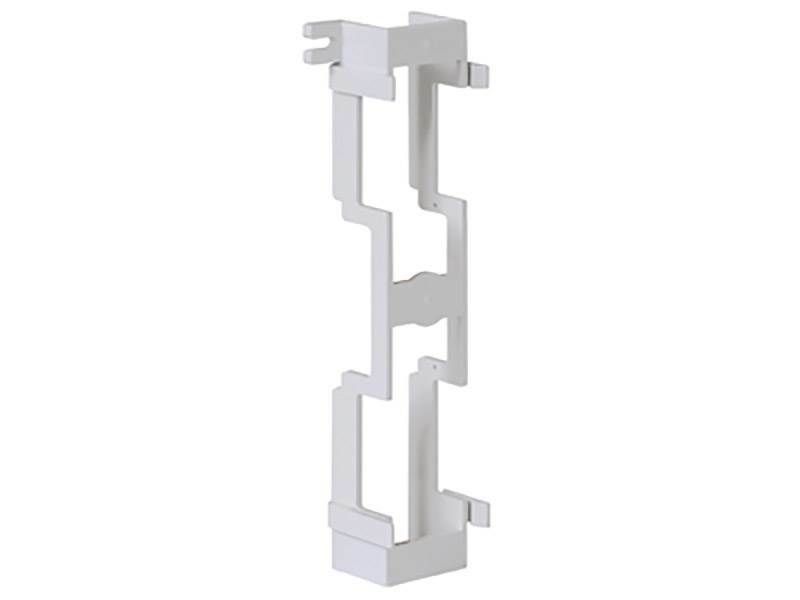 Mounting bracket 89b designed for wall mounting. For use with cat 5e 66-wiring block. UL Listed.